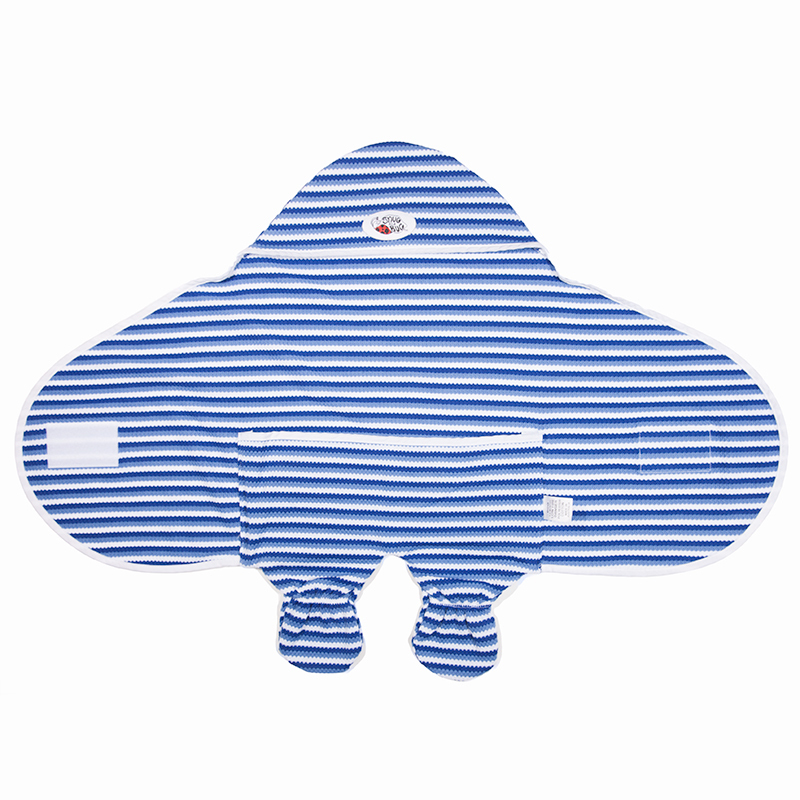 https://www.babyrug.co.uk/shop/complete_collection/bug-in-a-rug-summer-sun-protection/ 268 Snug as a Bug summer sun protection https://www.babyrug.co.uk/wp-content/uploads/2014/05/bluered.jpg 21.99 21.99 GBP InStock /Complete Collection /Snug as a Bug The original multipurpose baby wrap, the Snug as a Bug, is also available in a lightweight honeycomb knit. When going on holiday with your tiny one, special care is needed to protect from the sun, this wrap provides a UPF 30+ rating these are a perfect addition to your babys summer wardrobe! 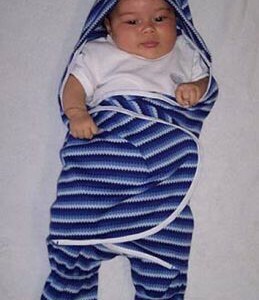 Multi-use blanket, for car seat or buggy or sling carrier. 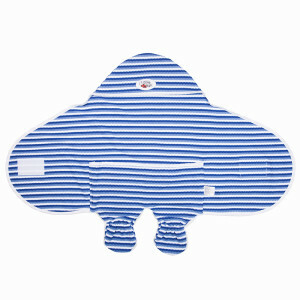 Keeps your baby cool while giving the cocooned/swaddled feeling. I used this Snug as a Bug summer wrap with my 3 month old baby over the course of the hottest week we have had in a long time. It was fantastic! Wesley wore little more than a vest with poppers and this wrap all week. 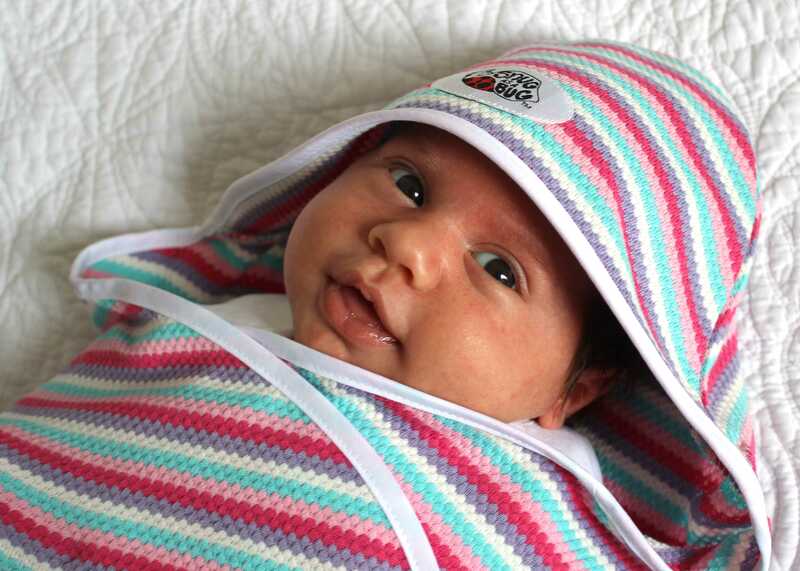 The baby wrap is made of light 100% cotton soft fabric. It is basically a wrap with legs! There is also a little hood to shelter from the sun, wind and light rain showers. 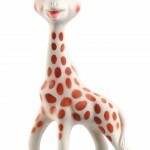 It is easy to get baby into and he can be snuggled in cosy with arms in, or arms out. We tried the Snug as a Bug in the car seat, the pushchair, the shopping trolley and with my baby carrier. It was easy and convenient moving from one to another and no other blankets were necessary. On a cooler evening Wesley wore it comfortably over his clothes. So many people made comments about the wrap when they saw it and said what a good idea it was. The wrap has washed well and dried quickly. It folds up very compactly. 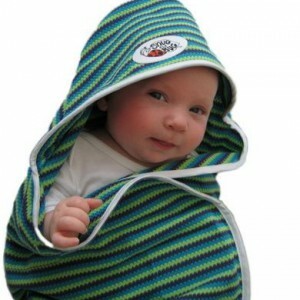 I highly recommend this wrap and it would make a great present for a summer baby. 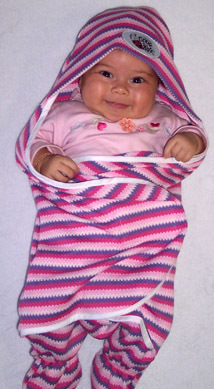 Snug as a Bug (‘Bug in a Rug’) baby wraps are also available in a summer wrap with factor 30+ sun protection (even better! ), a winter polar fleece, and an extreme snowsuit water resistant version. 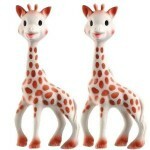 they are available in sizes S (0-3mts), M (3-6 mts), and L (6-12 months). Some people may be put off by the price as yes you can get a blanket that is cheaper, but this design is so useable and it is all you really need to go out and about and so i think it is well worth the money. I am definitely going to get the polar fleece wrap for wesley to use over the winter months – I know that I will use it all the time so it will be well worth it! The original multipurpose baby wrap, the Snug as a Bug, is also available in a lightweight honeycomb knit. When going on holiday with your tiny one, special care is needed to protect from the sun, this wrap provides a UPF 30+ rating these are a perfect addition to your babys summer wardrobe! 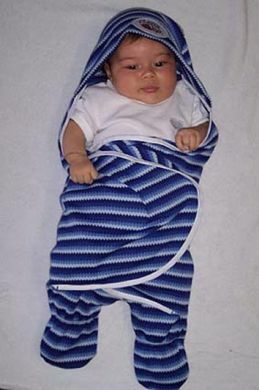 Multi-use blanket, for car seat or buggy or sling carrier. I used this summer wrap with my 3 month old baby over the course of the hottest week we have had in a long time. It was fantastic! Wesley wore little more than a vest with poppers and this wrap all week. 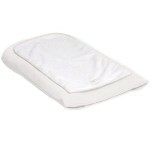 The wrap is made of light 100% cotton soft fabric. It is basically a wrap with legs! There is also a little hood to shelter from the sun, wind and light rain showers. It is easy to get baby into and he can be snuggled in cosy with arms in, or arms out. We tried it in the car seat, the pushchair, the shopping trolley and with my baby carrier. It was easy and convenient moving from one to another and no other blankets were necessary. On a cooler evening Wesley wore it comfortably over his clothes. So many people made comments about the wrap when they saw it and said what a good idea it was. The wrap has washed well and dried quickly. It folds up very compactly. I highly recommend this wrap and it would make a great present for a summer baby. 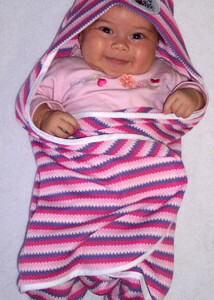 ‘Bug in a Rug’ wraps are also available in a summer wrap with factor 30+ sun protection (even better! ), a winter polar fleece, and an extreme snowsuit water resistant version. 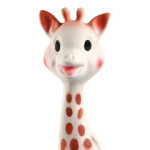 they are available in sizes S (0-3mts), M (3-6 mts), and L (6-12 months). Some people may be put off by the price as yes you can get a blanket that is cheaper, but this design is so useable and it is all you really need to go out and about and so i think it is well worth the money. I am definitely going to get the polar fleece wrap for wesley to use over the winter months – I know that I will use it all the time so it will be well worth it!